Awning - where it comes from? Awnings History. Home » Awning – where it comes from? Are you curious about awnings history? We know that you are well-informed about awnings and their upkeep, so why not broaden your knowledge with a history lesson? The history of awnings is more interesting than you think! Read a brief tour of the history of awnings and how these handy devices impact our lives today. 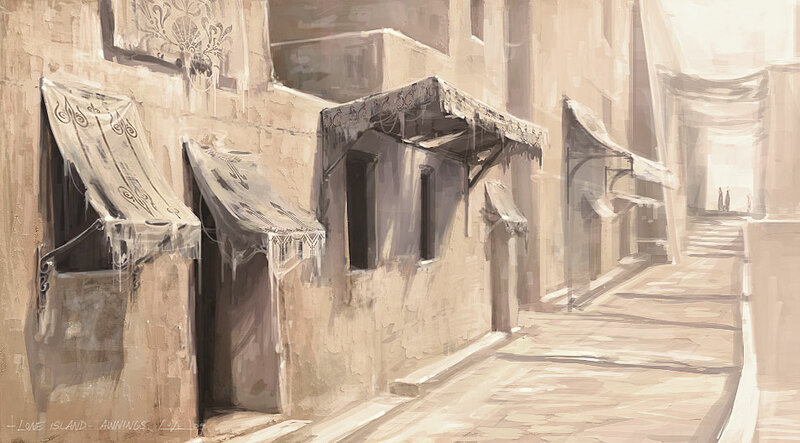 Awnings can be traced back to ancient Egypt. Egyptians used to make awnings out of woven reeds to shield their people from the sun. Ancient cultures first used awnings to provide shade for their livestock and prevent dehydration to keep their flock healthy. Architects exploring the ruins of Pompeii found well-preserved awnings among the rubble. Inscriptions and evidence of awnings were very prevalent in this historic culture. Awnings also were used to provide shelter for crowds at the Coliseum in Rome. The Coliseum has been rumored to have an awning constructed with 240 massive wooden beams. In the 19th century, awnings were crafted from wood or cast iron to be hung in businesses. 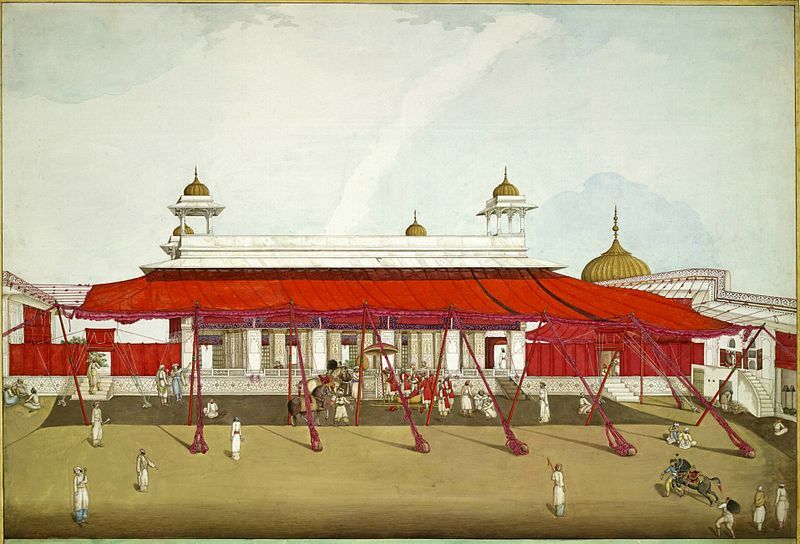 This era also showcased the beginning of retractable awnings with mechanical cranks. Vinyl coating found its popularity in awnings during World War II. This material was used to waterproof awnings and remain a staple of awning construction to this day. 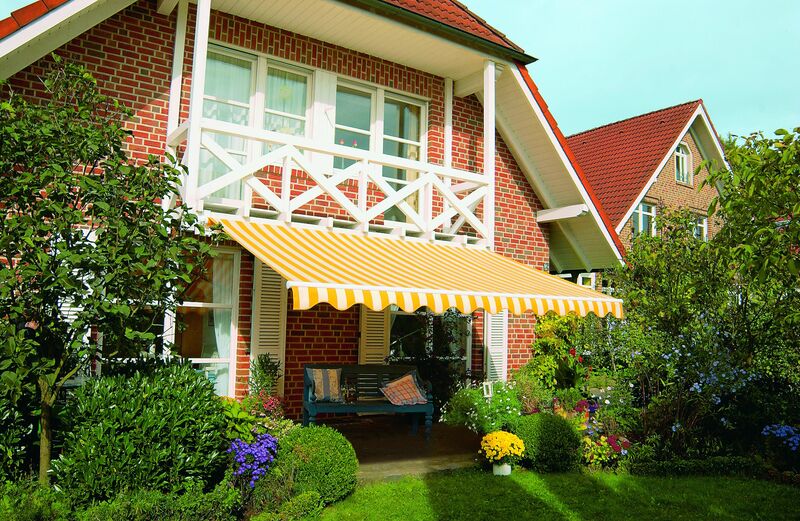 In a modern world, you can find a range of awnings from full canopy to retractable devices! Modern technology allows us to operate an awning with a remote control to get the best coverage. Consider covering your door or window entry with an awning to protect your establishment and save money on cooling costs. History does repeat itself and awnings are here to stay!